Where the Lexus RX is made. Cars are amazing. Sounds obvious, but is worth repeating. Cars are amazing. There. These rolling marvels of technology cram thousands of interdependent parts together to propel two tons of steel, aluminum, and plastic at speeds that were inconceivable to humans less than a century ago. And they’re put together by teams of specialists around the world who collaborate with an array of machinery and software to ensure they do what they’re meant to do, where they’re meant to do it. 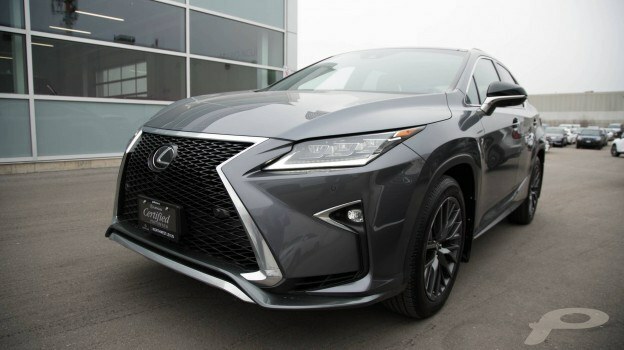 Today, we’re taking a dive into the origins of the Lexus RX. We’ll trace its production, from an idea in a designer’s mind in Japan, to a physical vehicle in your driveway in Ontario, Canada. It’s a worldly car from a worldly brand, but it works just oh-so well in our neck of the woods. Here’s how that all came together. Our vehicle of focus was born back in 2012, when a promising designer named Gen Ikeda was tasked with drawing the next generation of the popular crossover. After months of tireless sketching, his ideas were greenlit by the bosses at Lexus’ HQ in Nagoya, Japan. From there, legions of engineers, stylists and designers went over every single detail of the vehicle, refining it from a two-dimensional drawing into a working prototype. But this is only the beginning. 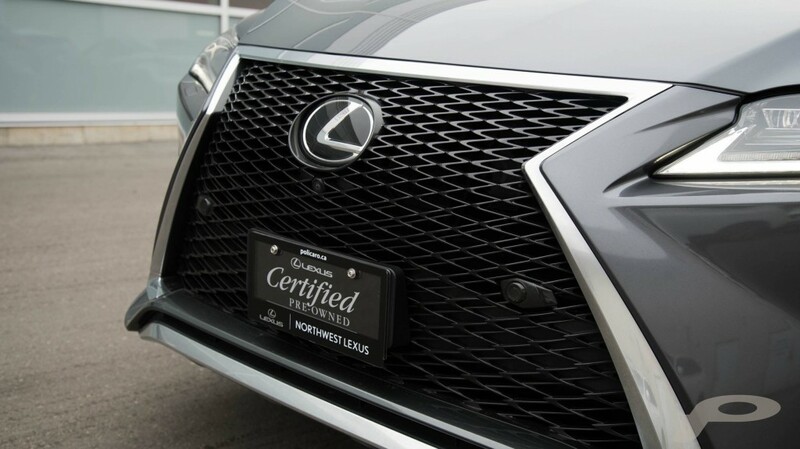 Since Lexus prides itself on the quality of their offerings, great care must be taken when testing a new vehicle. Prototypes often spend months in the coldest climates, where they are started in subzero temperatures and then flogged around a track. Testers then repeat this process over and over to determine how the SUV will weather a life of hard use in Lexus’ coldest markets. Similarly, other prototypes are sent to scorching deserts. 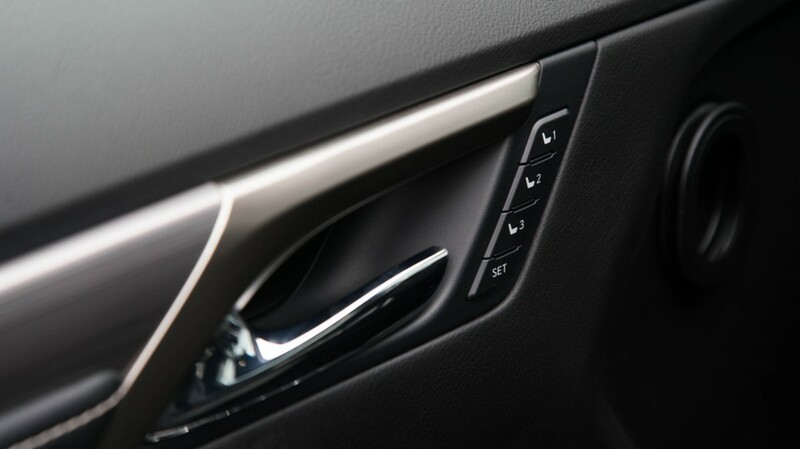 There, the air conditioning and cooling systems are pushed to their limits, and the heat tolerance of some interior materials are verified. After all this, the RX is ready for prime time. The final blueprints for the RX 350 and RX 450 were sent to engineers at the Cambridge, Ontario assembly plant. There, at Toyota’s TMMC plant, the SUV would be assembled alongside the Toyota Corolla. The RX is very popular in North America, and this is why this location was chosen. Most other Lexus are made in Japan; however, another North-American favourite, the ES, is built in Georgetown, Kentucky. The plant in Cambridge is highly automated. For example, the entire chassis is pressed, assembled and welded by robots that take 3 hours and 30 minutes to weld 4,000 points of the SUV’s base. The assembly and verification processes, on the other hand, are done by humans. Over 8,000 people are tasked with building the RX, and everyone strives to do their job as perfectly as they can. On the assembly floor, machines and people work together: the heavy lifting done by mechanical claws, the parts carefully placed and bolted up under the supervision of a pair of human eyes. Before being allowed to leave, every single RX is triple-checked by inspectors. The SUVs are test-driven, visually inspected and dynamically compared to benchmark specifications. Before it leaves the factory, the vehicle will have been inspected 1,800 times. It just makes the car so much more enjoyable to own, doesn’t it?